FT-NIR spectroscopy to Analyse Rice… Since the 1950s, scientists have been searching for parameters that can define the cooking quality and processing characteristics of rice, as well as its chemical and physical testing methods. For example, amylose content and alkali diffusion values are widely used worldwide in rice breeding. 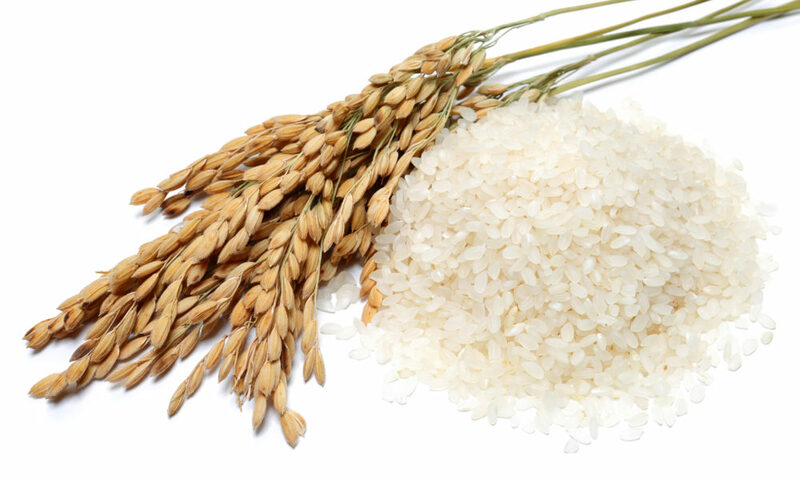 Amylose content is related to water absorption, swelling, viscosity, and glossiness of rice. The alkali diffusion value is related to the gelatinization temperature of milled rice starch granules. The viscosity of rice paste during heating and cooling is often measured as an indicator of the milling properties of rice flour. Although the content of protein is not often used in rice breeding, it is nevertheless an important factor because it directly affects cooking time, texture, and nutritional value. The fat content is also an important nutrient of rice; it has a significant influence on the flavor, appearance, and quality. Additionally, the fat content in rice decreases with the extent of processing.